Since 2012, AAMA Taipei Cradle Plan has aimed to facilitate growth-stage entrepreneurs in Taiwan, with forming mentorship with successful business leaders, such as Google Taiwan, Yahoo Taiwan, Acer etc., and fellowship with entrepreneurs from different industries and fields. 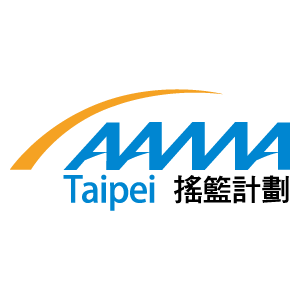 In 2017, AAMA Taipei Cradle Plan has 56 mentors and 126 entrepreneurs, becoming one of the most influential organizations and support for growth-stage start-ups in Taiwan. AAMA Taipei Cradle Plan recruit 20 entrepreneurs every year. 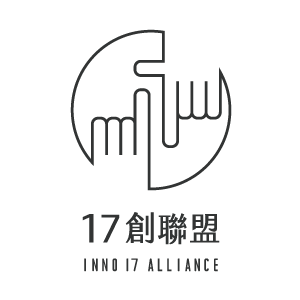 Inno 17 Space" was founded by Lin Zikai, the Vice President of the National Taiwan Association. Our youth startup incubators are located in Shanghai, Dongguan and Taiwan. We help young entrepreneurs from Taiwan, and want to be their first choice among other incubators. We offer high-quality trainings and mentor network to our startups to enter China's market. 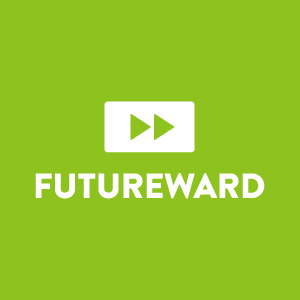 FutureWard is an international community of driven individuals. We have flexible working arrangements for business growth and offer a well-equipped makerspace, scalable private offices, coworking spaces, and event spaces. By providing basic business services, community links, and local networking resources, we strive to create a soft landing pad for international entrepreneurs, and a developmental platform for local startups. We hope to strengthen community bridges by curating a range of free and sponsored classes & seminars, accelerator programs, networking events, and other social activities. 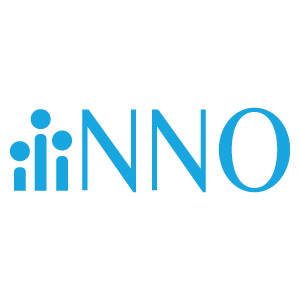 iiiNNO is a startup platform and we are committed to help startup companies to co-create new value to life with incubation service and accelerated program. Moreover we believe strongly in contributing to startup ecosystem and building cross border collaboration to create an integrated digital economy. 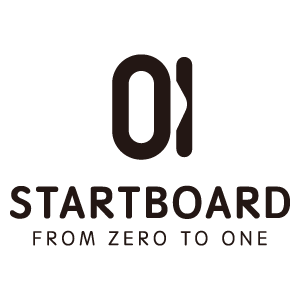 STARTBOARD is a platform for entrepreneurs from ASEAN countries and India who are passionate about building sustainable solutions in Taiwan, and Taiwanese entrepreneurial teams who intend to pursue the ASEAN-Indian market. We are a one-stop solution for resources and mentoring, along with efficient interaction and collaboration. 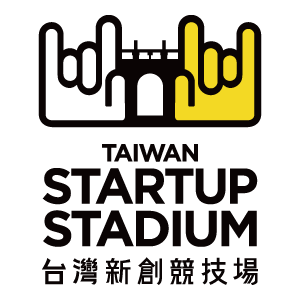 Taiwan Startup Stadium is a hub that coaches startups to go global and rock the world through intensive programs, strong leadership, and a broad network of global partners. 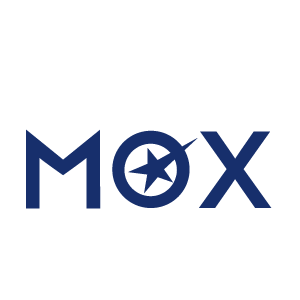 MOX​ — SOSV’s “Mobile-Only Accelerator” located in Taipei — enables mobile apps, platforms and services from around the world to reach hundreds of millions of mobile-first, mobile-only users. The KPMG Startups and Innovation understands the importance of entrepreneurs working to transform new ideas into thriving businesses. We also understand the importance of businesses innovating internally and externally. We can help you navigate your challenges – no matter the size and stage of your business. You gain access to KPMG’s global resources through a single point of contact – a trusted adviser to your company. It is a local touch with a global reach.